Function:, an integrated marketing agency that specializes in reaching the building, architecture and design community, announced today that it recently received a Southeastern Excellence in Design (SEED) award in the category of Print, Integrated Brand Design for its work on its new corporate identity. Hosted by AIGA Atlanta, the 2009 SEED Awards recognized a wide range of design work from across the Southeast. To further demonstrate its in-depth knowledge of the building products industry and identify itself as a specialized agency, Function: launched a new corporate identity in late 2008. As a part of the new identity, the company rebranded its firm materials. Elements included company letterhead, business cards, pitch books and website. A new tagline – “We’re into building things” – was paired with product swatches to convey that Function: helps its clients build sales, brands and marketshare through marketing, design and public relations. This statement is reflective of the company’s unique focus and dedication to the building industry. 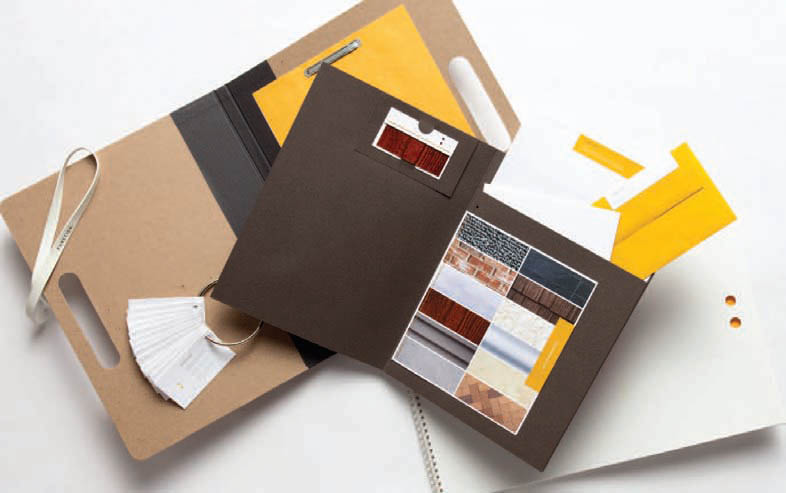 In developing the new brand and materials, a bold color palette of yellow, brown, gray and white were utilized – colors often associated with the building and construction industry. In addition, changes were made to the company’s trademark colon making it a more prominent and identifable brand icon. The SEED awards are widely considered one of the Southeast’s premiere design competitions to recognize top creative work in the region. The competition featured submissions from the following Southeastern states: Alabama, Arkansas, Florida, Georgia, Kentucky, Louisiana, Mississippi North Carolina, South Carolina and Tennessee. To celebrate the winners, AIGA Atlanta hosted the 2009 SEEDAwards Gala, which was held on July 17. “Being recognized by AIGA with a SEED Award for our corporate brand work is exciting for all of is at Function:. As we further immersed ourselves into the building industry it became essential that our brand reflect our specialization. Aside from providing a visual representation of our industry knowledge, our corporate identity materials reflect the creativity and capabilities of our design team. We are honored to have our work acknowledged,” said Michele Emmons DeHaven, principal and creative director for Function:.